The aim of this study is to fill a significant gap in the existing literature on the role of non-state actors, ranging from rebels and criminal gangs at one extreme to the corporate security industry at the other. 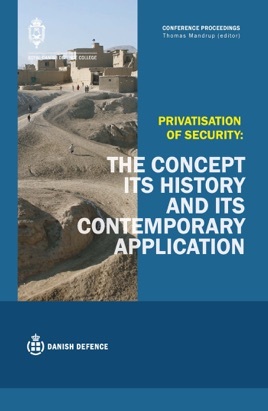 As part of the general privatisation of the security sector in the western world, combined with the US-led war on terror, non-state actors have increasingly been tied to the foreign policy priorities of the dominant western military powers. 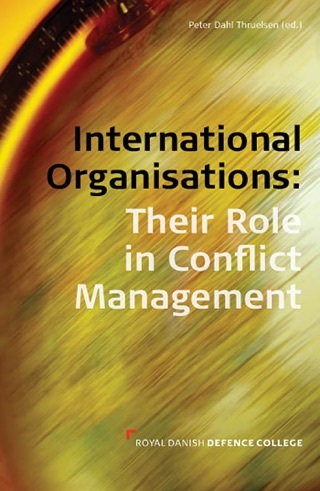 Iraq and Afghanistan are the examples often used, and are well-described in other chapters in this book. In sub-Saharan Africa, as in many fragile states around the world, this picture is blurred, and it is often difficult to make clear distinctions between public and private, or between illegal and legal etc., (non)-state actors. According to much of the academic literature, the nature of war changed dramatically in the last part of the twentieth century, especially after the end of the Cold War. According to this logic there is a dichotomy between war as a social phenomenon and warfare as the domain of the state, as envisaged by the late Prussian military theorist, Carl von Clausewitz, in the shape of the “Trinitarian War”. The lack of capacity on the part of predominately Third World states to control conflicts has led to low-intensity conflicts (LIC), which can be witnessed, for instance, in Uganda, the Democratic Republic of Congo, Colombia and Sri Lanka. Since the end of the Cold War it has been common for weak state rulers with formal state legitimacy but not empirical legitimacy to have continued to enjoy international recognition because of international fears that they are the only barrier against a total collapse. Amongst other things this paved the way for an expansion of the market for private military and security companies (PMSC) such as the South African-based Executive Outcomes (EO) in the 1990s. However, the lack of state capacity led to a sub-contracting, willingly or unwillingly, of the state’s monopoly on the use of force to non-state actors, PMSCs and semi-state actors, like local militias, warlords, criminal gangs and vigilant groups, in an attempt to secure weak state leaders’ positions. In the competition for state control internationally recognised leaders have an advantage over their non-state rivals because they can seek military help outside their countries with the agreement of the international community and in accordance with international law.